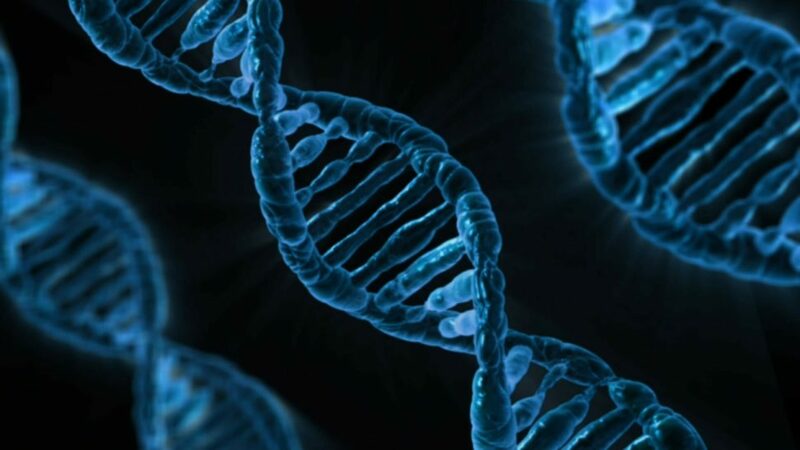 A new study has revealed a method of switching the early growth response of DNA on and off, opening the future possibility of regenerating human body parts with the use of genetic editing. According to homeostasis principles, the body can spontaneously bring itself back to a state of equilibrium as long as physical, psychological and emotional conditions are conducive. The ability to repair and regenerate damaged cells has played a critical role in the evolution and survival of pretty much every living organism, including us. The human body can replace dead cells to heal a wound, for example, or can repair hair and fingernails. Unfortunately though, we can’t regrow lost limbs. Unlike many animals, our bodies just aren’t as genetically programmed to do that. But now, researchers are closing in on the mystery surrounding body regeneration. Some animal species have developed amazing self-repair and regenerative abilities. Nothing stops axolotls, aquatic salamanders, from regrowing any damaged part of their body, including their brain. Geckos are notorious for snapping off their tail to fool predators and their ability to grow a new one in just a few weeks. Some sea animals, like some jellyfish species, can rapidly self-repair after an injury to the point of regenerating their entire body if necessary. Biologists at Harvard University used three-banded panther worms to uncover “DNA switches that control genes for whole-body regeneration. Once panther worms’ regeneration is on, their DNA — usually compact and tightly folded — opens up to make room for new portions to facilitate the process. According to the team, shedding light on the genome dynamics during regeneration is one of the big findings of this study. Humans also have an Early Growth Response gene, so why can’t our bodies wholly regenerate like the panther worms? Harvard researchers think it’s because our genetic wiring is different. “What EGR is talking to in human cells may be different than what it is talking to in the three-banded panther worm.